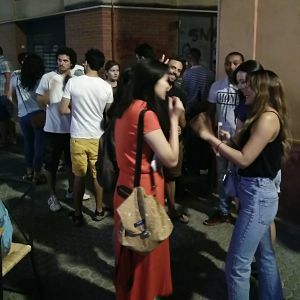 “Intercambio de Idiomas Calle San Felipe 180913” is the meeting where you can make new friends while you’re speaking languages and having fun. 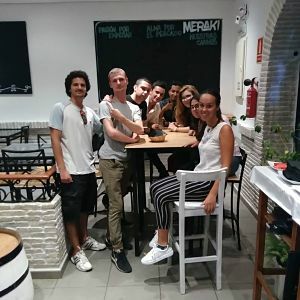 In our language exchange (Intercambio de Idiomas Calle San Felipe 180913) you can practice different languages, meet new people and have a great moment. 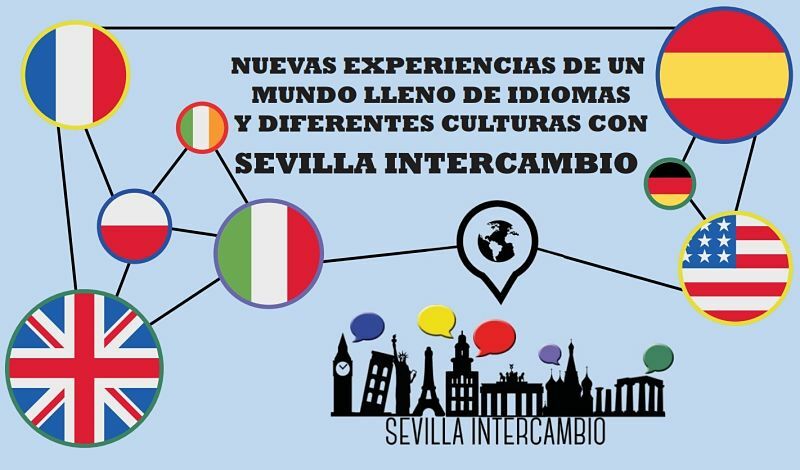 A lot of talkative, interesting and friendly people are coming. 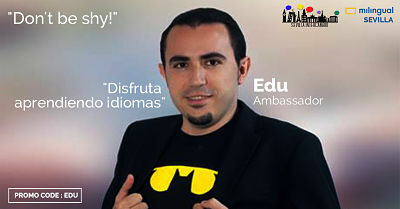 We usually speak English and Spanish, however, those languages are not the only ones. 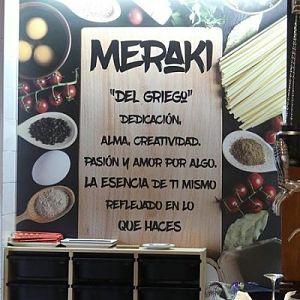 We also love speaking different languages, like German, French, Italian, Portuguese, Polish, Russian, Greek, Chinese, Japanese, Korean, among other languages. People from different countries are coming. Everyone is welcome!